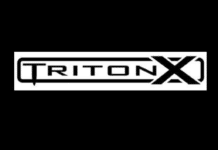 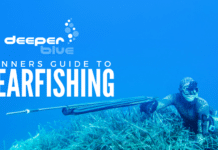 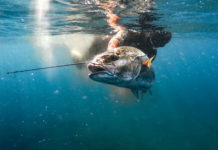 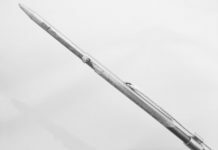 If you're a spearo living on the U.S. West Coast, don't forget that early registration for this year's edition of the Triton X Open Spearfishing Tournament closes August 5th. 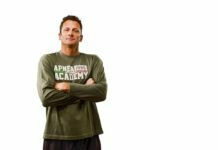 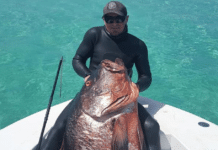 The Art Pinder Spearfishing Tournament, to honor Art Pinder's legacy and benefit Team USA, is set for June 9th, 2018 out of Whisky Joe's Key Biscayne in Miami, Florida. 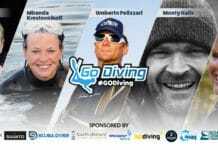 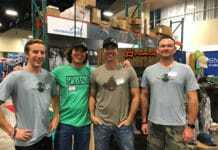 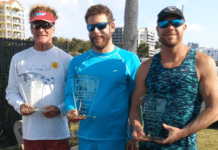 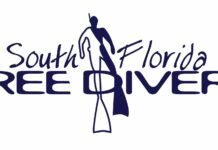  The dive clubs of the Florida Skin Divers Association recently held the 2018 Florida State Freedive Spearfishing Championship.